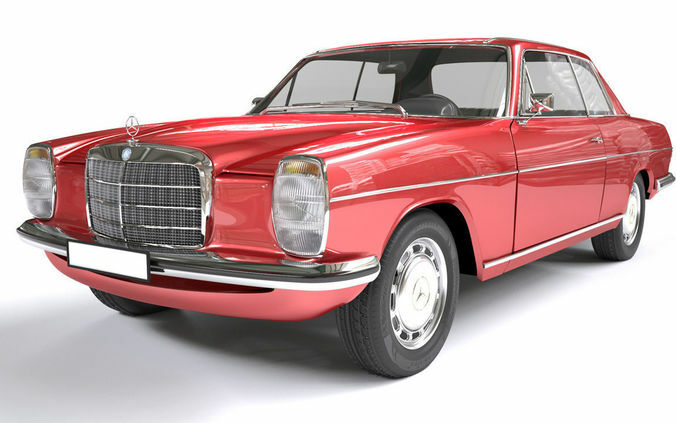 Mercedes Coupe W114 240D is a 3ds max textured model with vray materials. It has 10 different maps for color, displacement, bump. Materials are as in render but the package does not include render settings and HDR image.